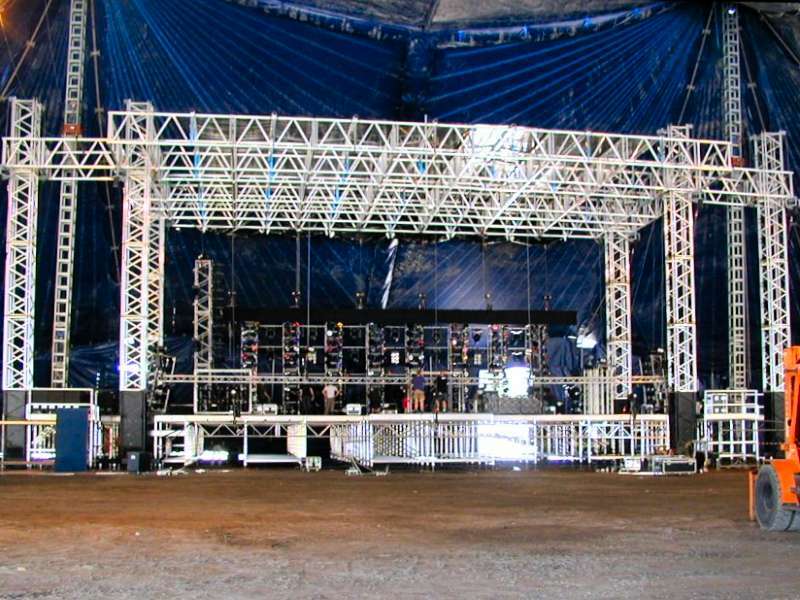 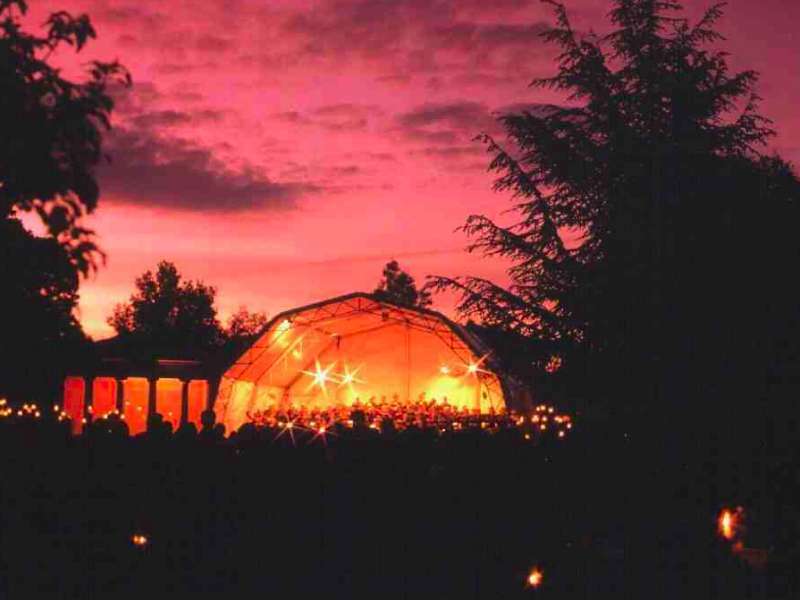 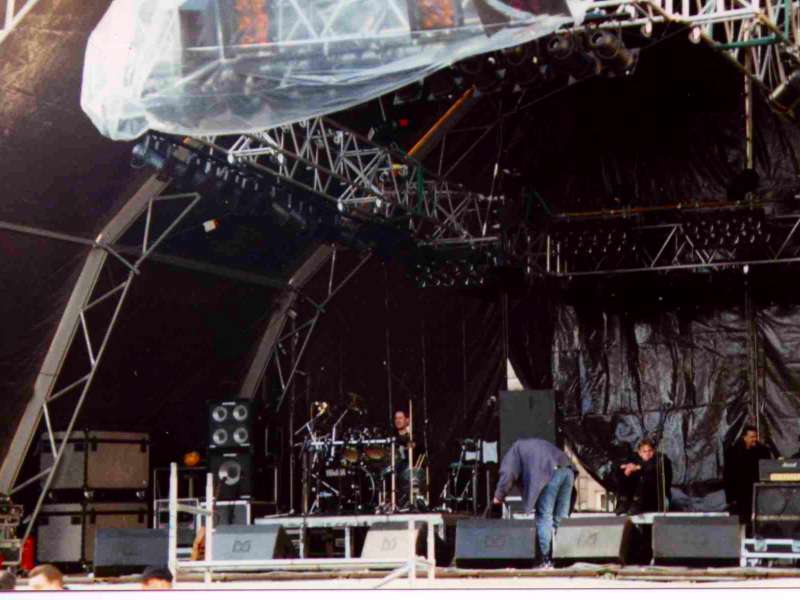 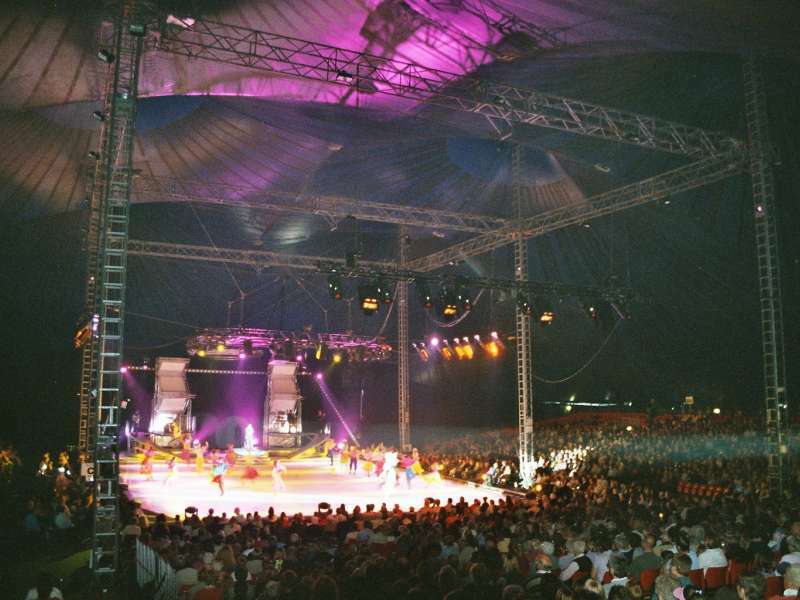 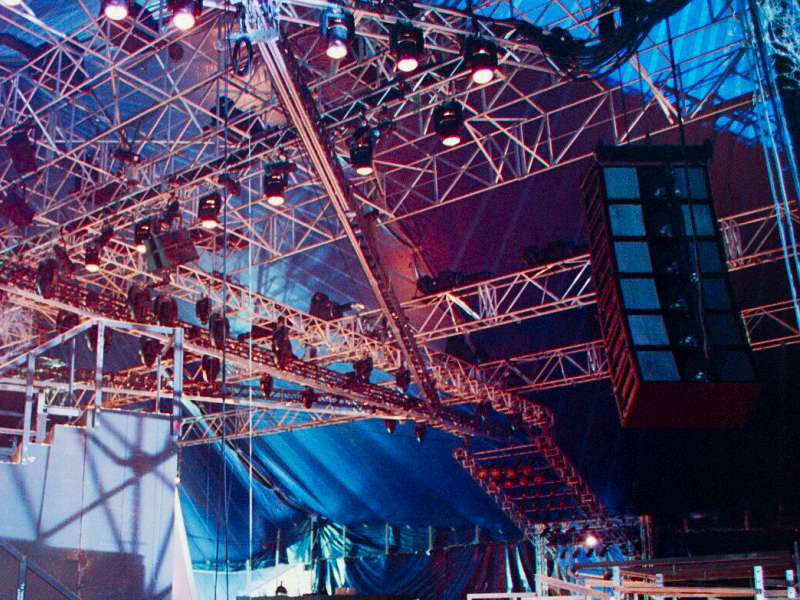 Stage design is a requirement for almost any event that features a performance. 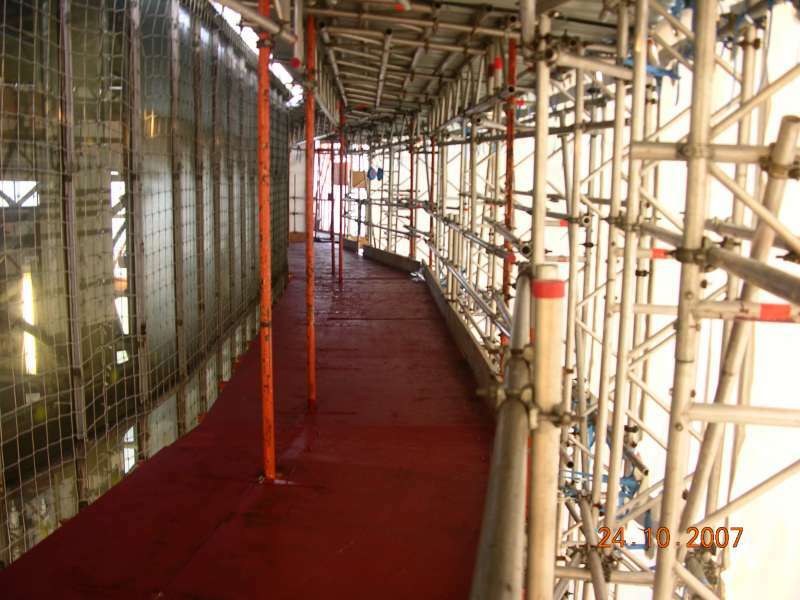 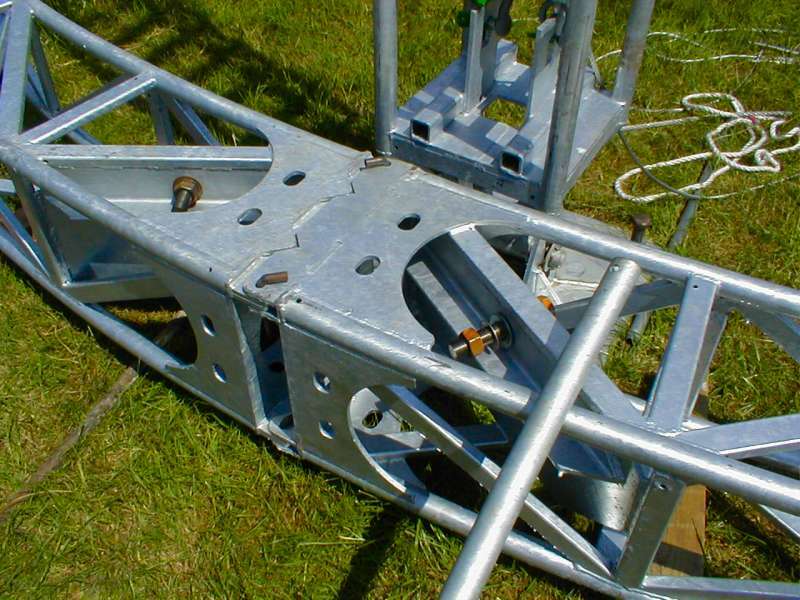 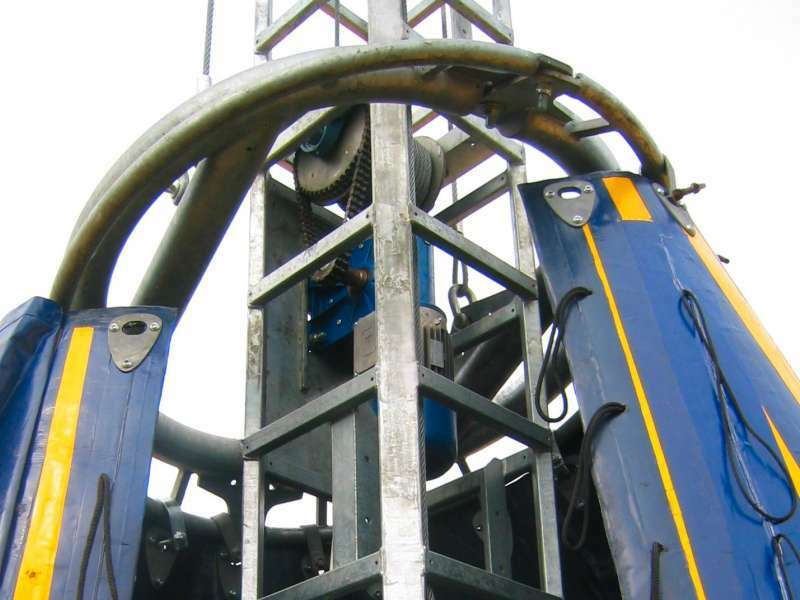 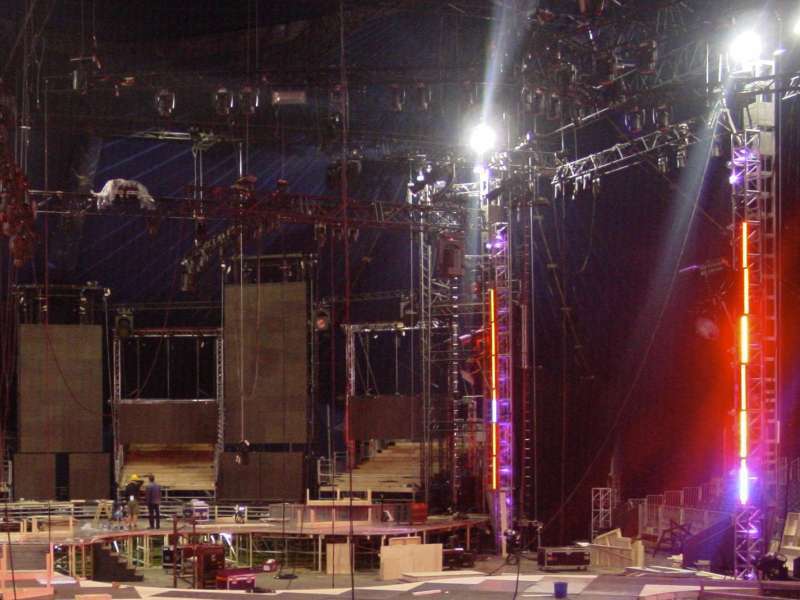 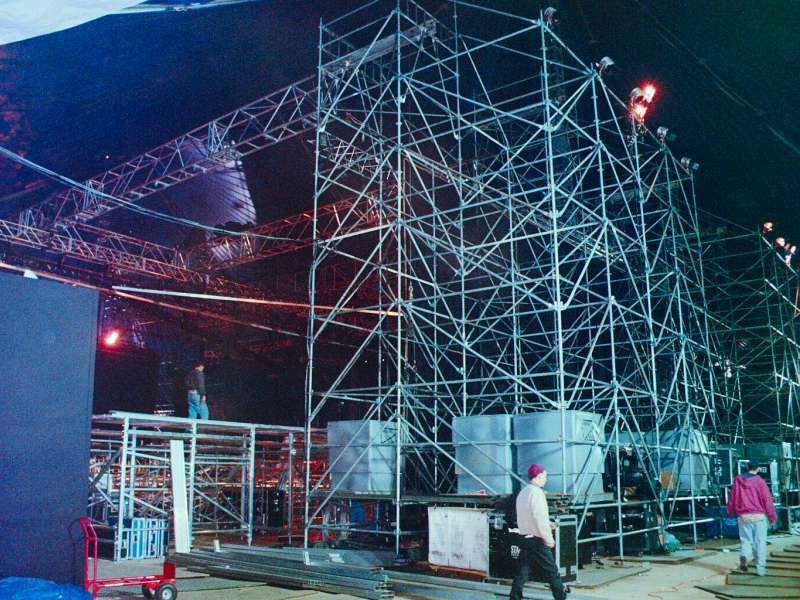 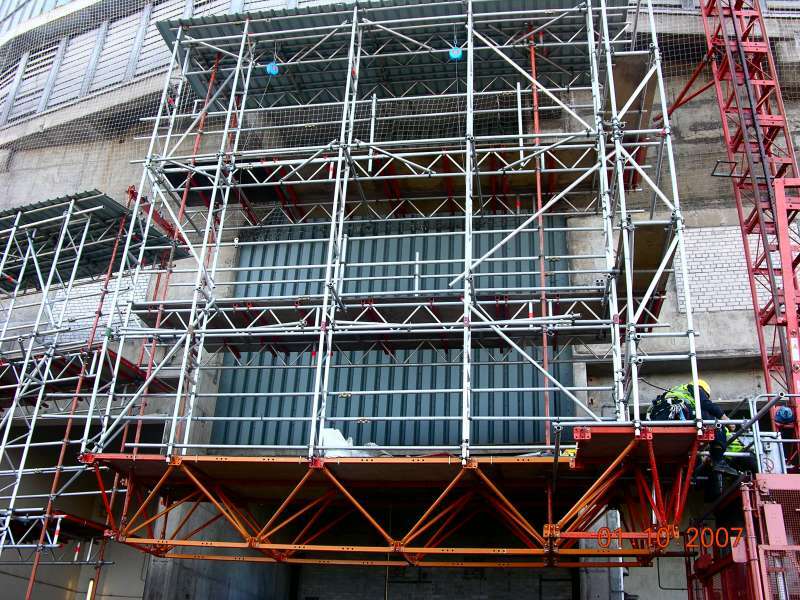 Staging and trussing form the backbone of most installations. 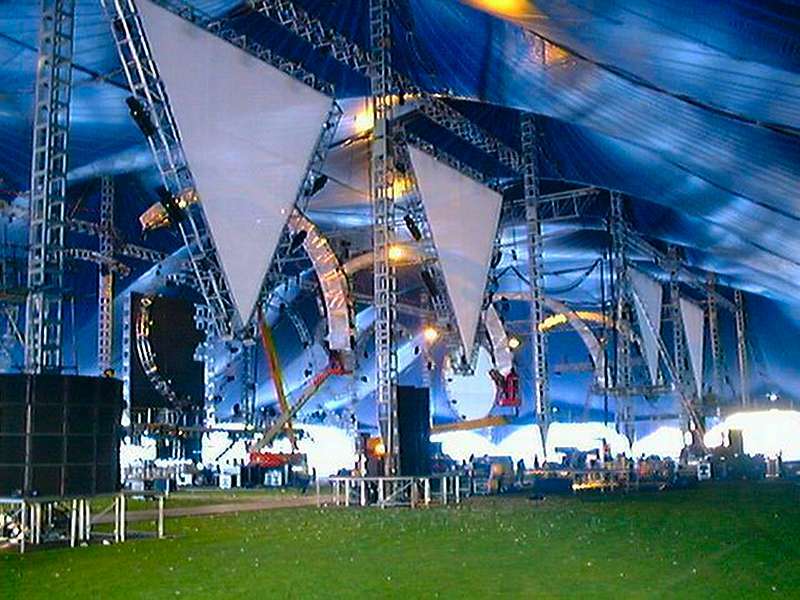 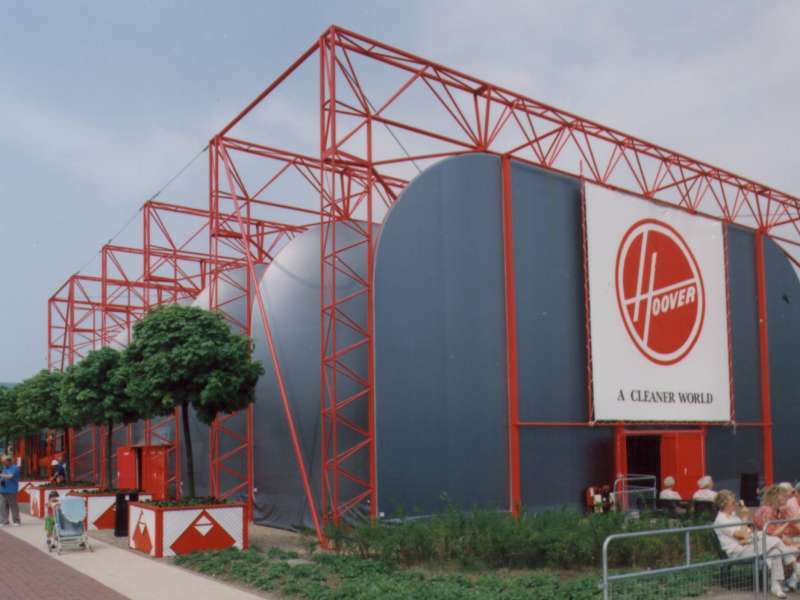 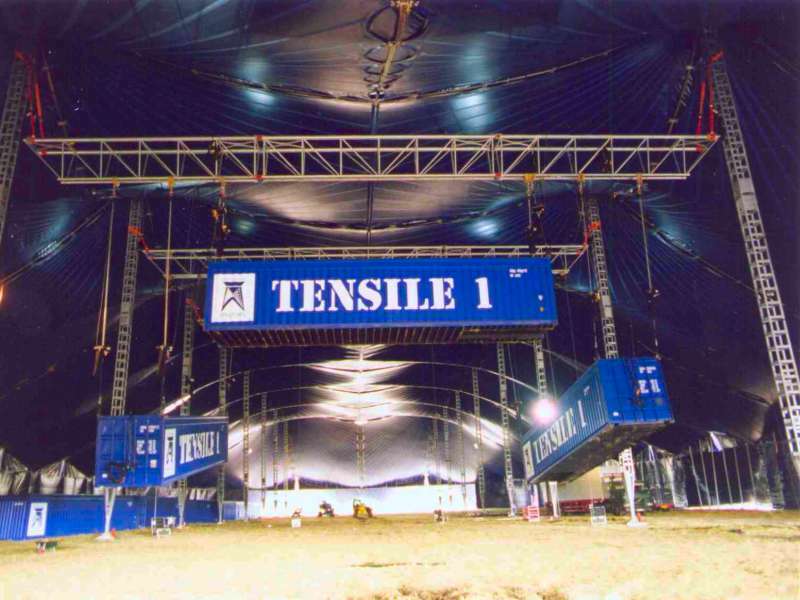 Spaceframes provide a most elegant solution to both performance rigging and for construction and maintenance access. 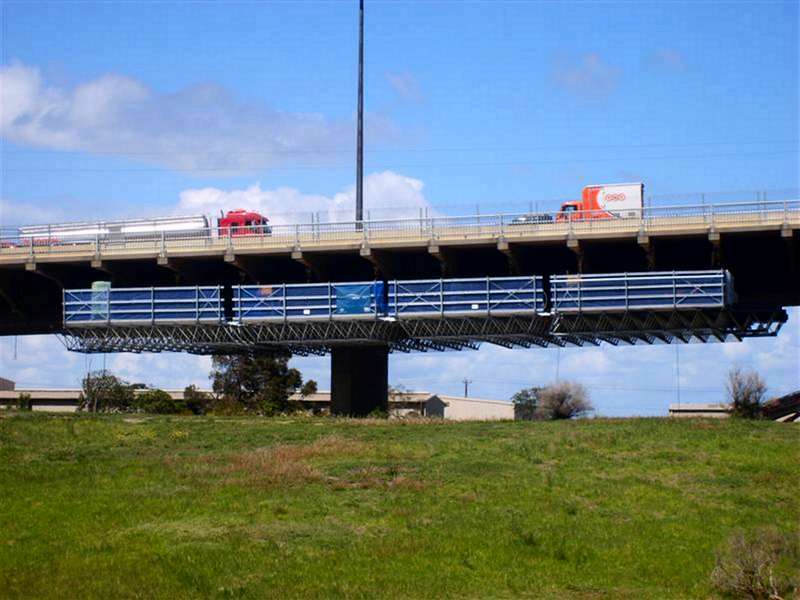 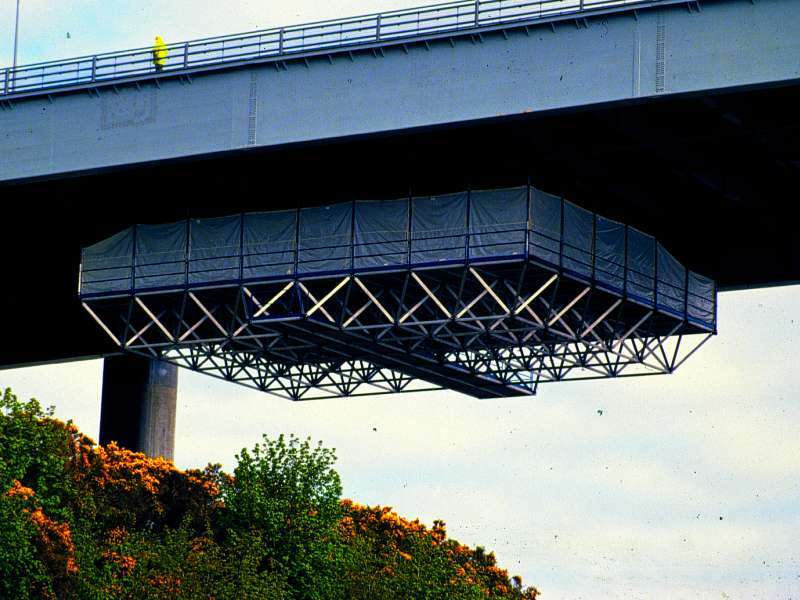 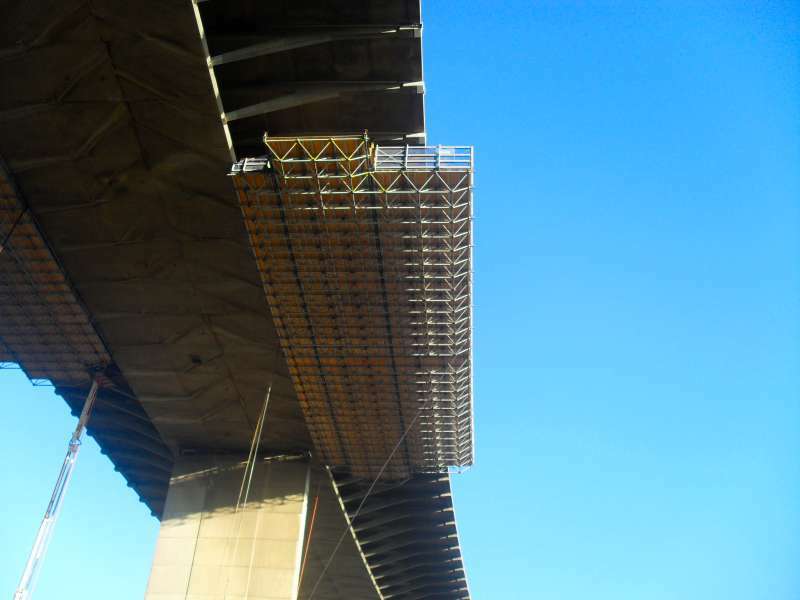 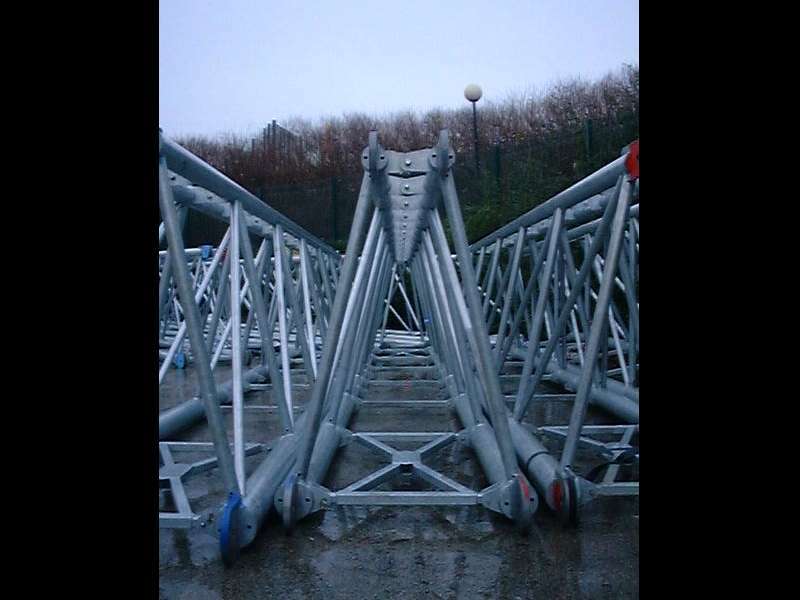 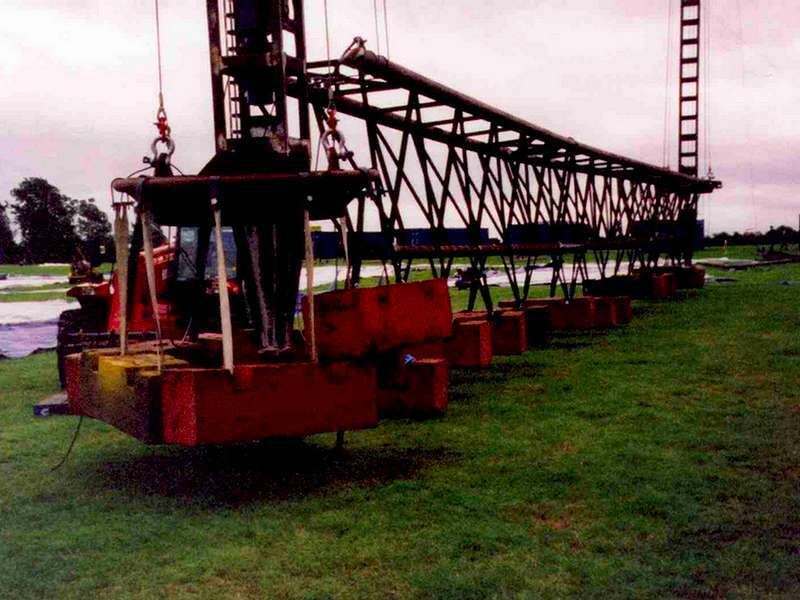 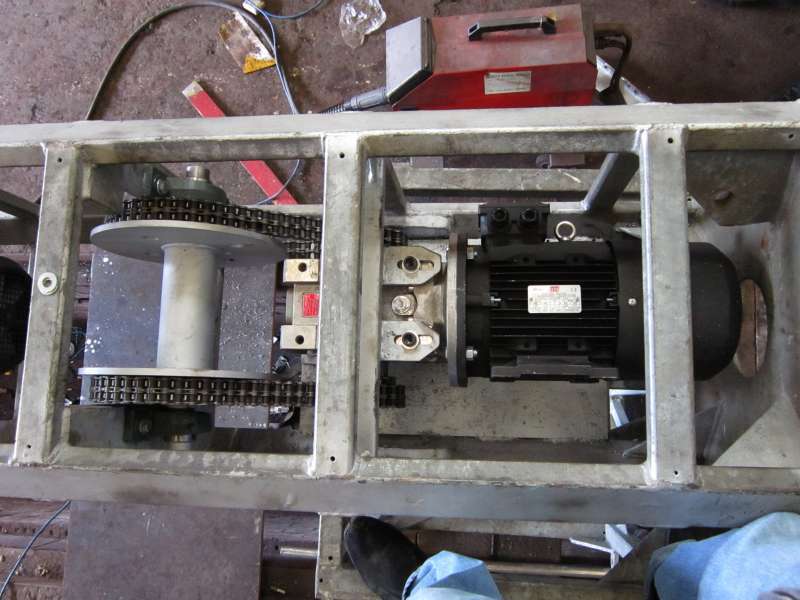 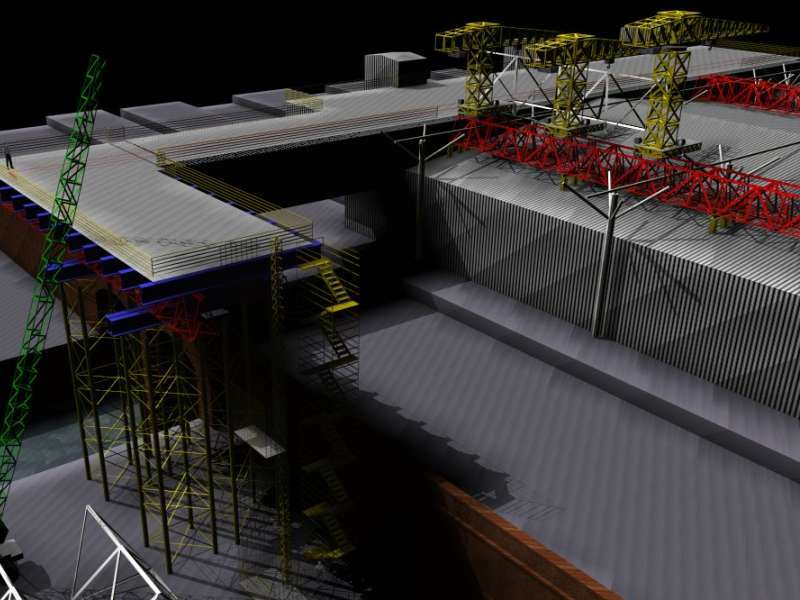 Special Structures engineers have significant experience, particularly through Alan White Design in the development of high strength, low weight, long span solutions.